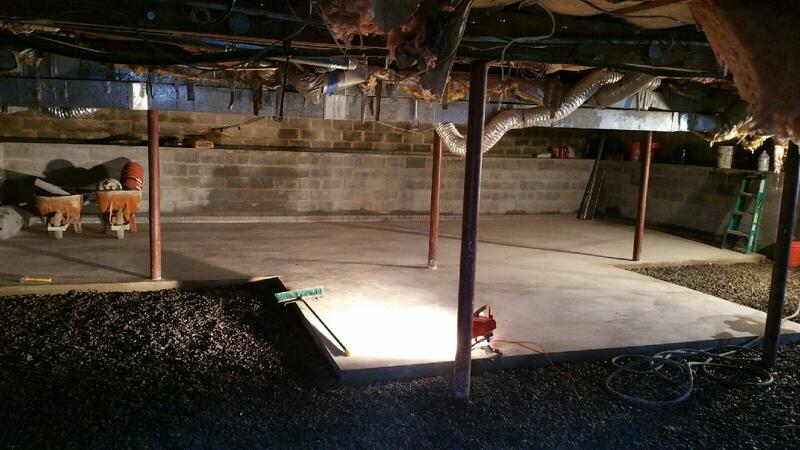 Your #1 Basement Repair and Remediation Resource For All Your Basement Needs. Let us give you all the information you need to make the right decision. 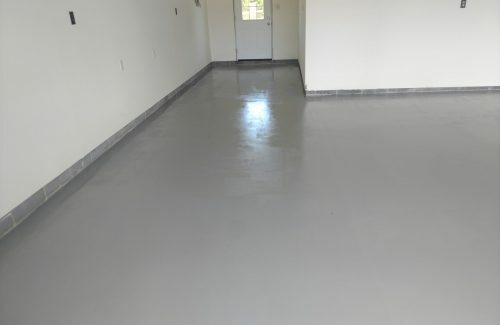 Basement waterproofing can be extremely beneficial to the home owner, especially those in the NJ, DE and PA areas where rain and snow can bring with them major water problems for the basement and foundation, creating a need for basement repair. 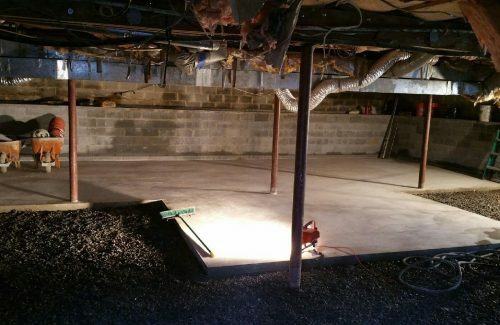 A Crawl space conversion, also known as a “dig out” can literally transform your life. Think of what can be done with all the additional square footage. Everything from extra storage to fully finished living spaces. 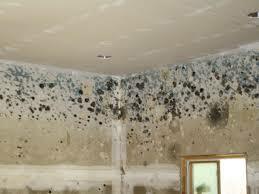 Mold is a danger to your health. There are tens of thousands of different types of molds. 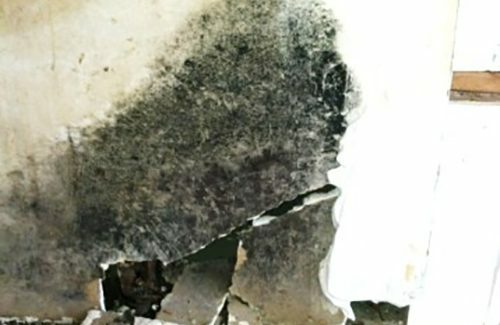 Mold spores are generally classified into three different categories when pertaining to health: toxic, pathogenic and allergenic. All are cause for basement repair. 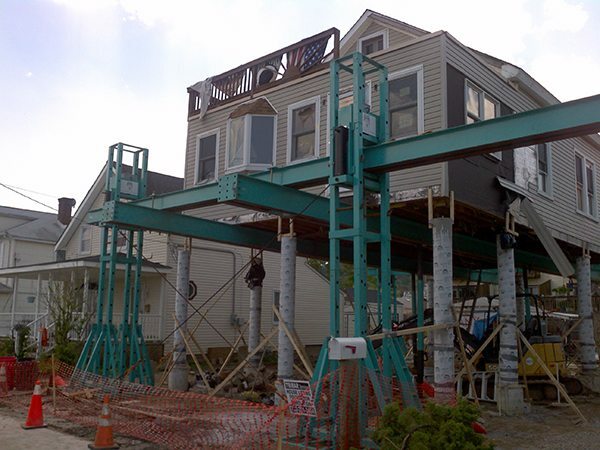 A foundation’s main job is to hold up the house. Often, however, the biggest load on the foundation is not the weight of the house, but the pressure of the soil around the foundation. 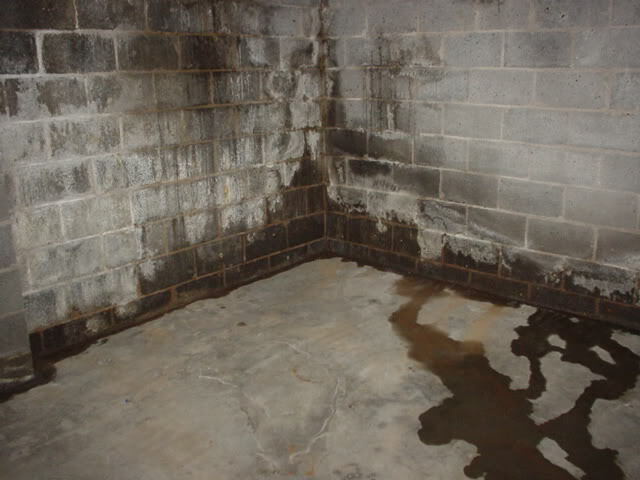 Over time this can damage the foundation walls and lead to major structural damages. 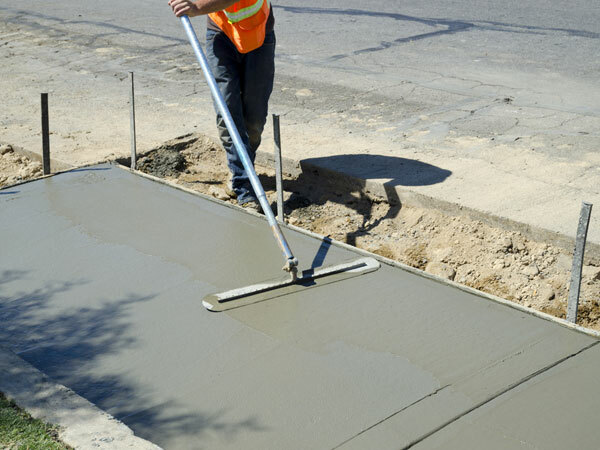 Whether you are looking to have a new or remodeled concrete patio, walk way, sidewalk, basement floor, or anything else. 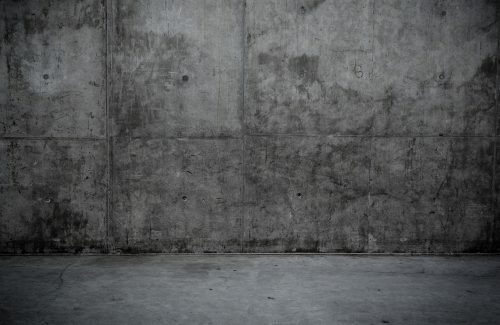 Basements911 your Concrete Experts are the perfect choice for you. We can create beautiful outdoor living spaces that will increase your home value and bring the whole family together. 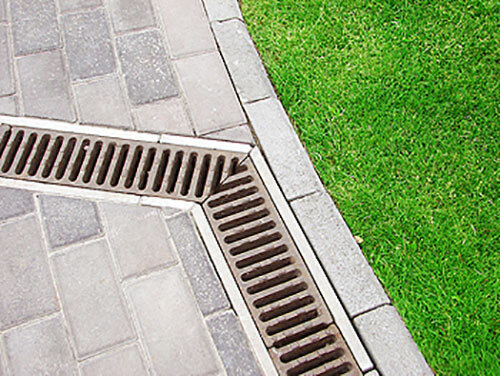 Once a drain becomes blocked, basement flooding may not be far off. 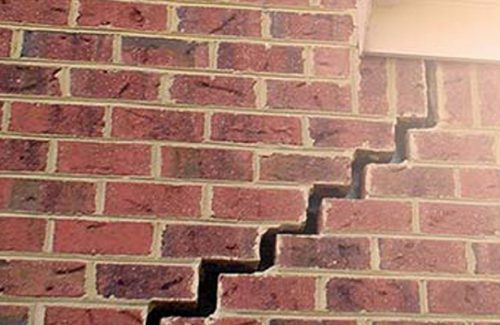 Changes in temperature cause expansion and contraction in your masonry structures. 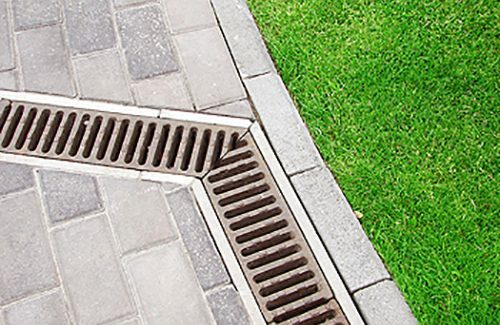 This continuous motion allows many points of entry for water to seep in. See LIVE Inspections & Demos on Our Video Page. Get a quote from experienced professionals. We will give you all the information you need to make the right decision.